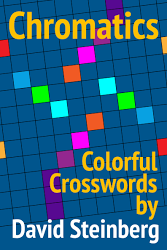 I'm the owner of Custom Crossword, and I've had more than 450 crosswords published in The New York Times, other markets, and books. 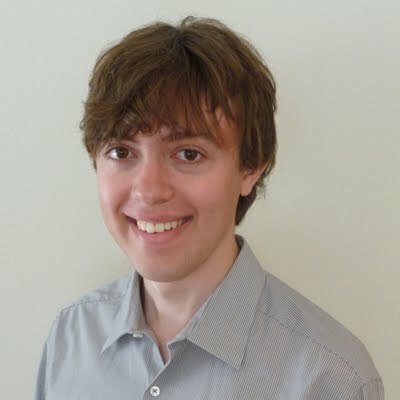 To read more, see the About Me page. 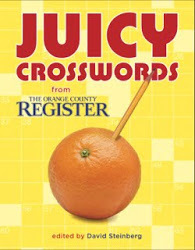 Juicy Crosswords, featuring 72 puzzles from The Orange County Register, was published by Sterling Publishing/Puzzlewright Press in 2016 and is available at Barnes and Noble, Amazon.com, and bookstores nationwide.